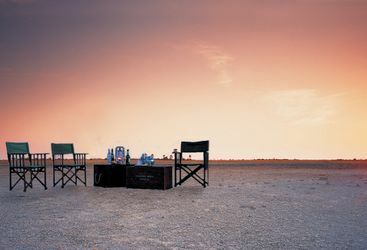 The grasslands of the Kalahari and the lunar-like expanse of the Makgadikgadi saltpans highlight the sheer diversity of Botswana's terrain. 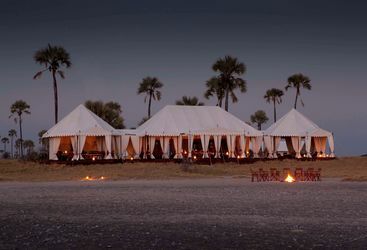 So much so that it can at times be hard to believe you are on the same continent let alone the same country as the Okavango wetlands. 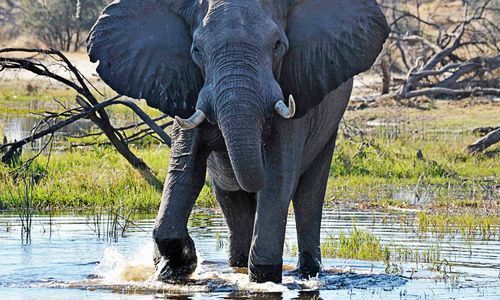 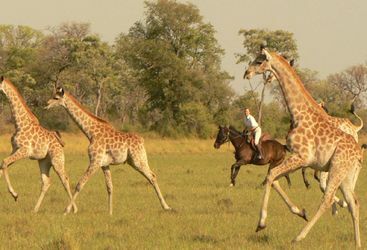 We would certainly suggest a trip to Botswana to include desert as well as delta, and during the green season (November - April) the area becomes a lush fresh food source, attracting tens of thousands of springbok, gemsbok and wildebeest, giraffe and, of course, their predators. 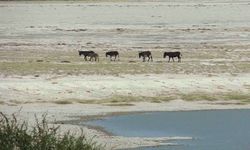 This is also home to the second largest migration in Africa - the Zebra migration that takes place during this time. 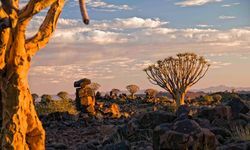 The Kalahari also has the last of the traditional Bushman (San) communities, some of the only people on earth who can survive in a land without permanent water. 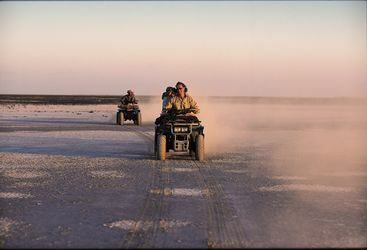 The Makgadikgadi Pans are the remains of the world's largest super lake and are like nowhere else on Earth. 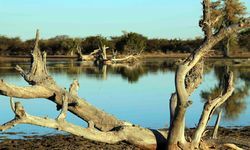 The onset of rain here forms shallow lakes that attract not only animals but also spectacular birdlife including thousands of flamingos, pelicans and cranes. 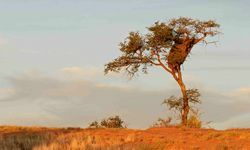 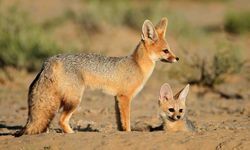 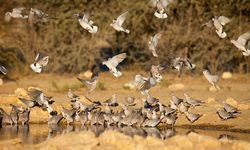 During the dry season (May - October) the grasslands turn to gold and only the hardy, rare and fascinating desert adapted species - unique to the Kalahari - such as the brown hyena, meerkat and springbuck remain. 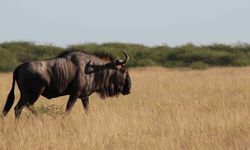 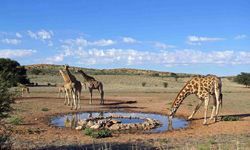 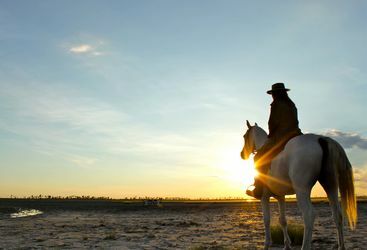 The camps and lodges in this area have developed ways of exploring during both seasons, with quad-biking, walking and 4x4s just some of the options and also recently launched horseback safaris in to the pans. 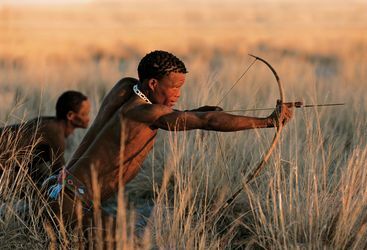 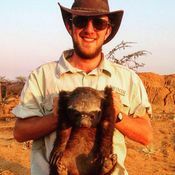 My highlight: The Kalahari Desert has for thousands of years been the traditional home of the legendary Bushmen - and a morning with them is one of the fascinating experiences I've ever had.